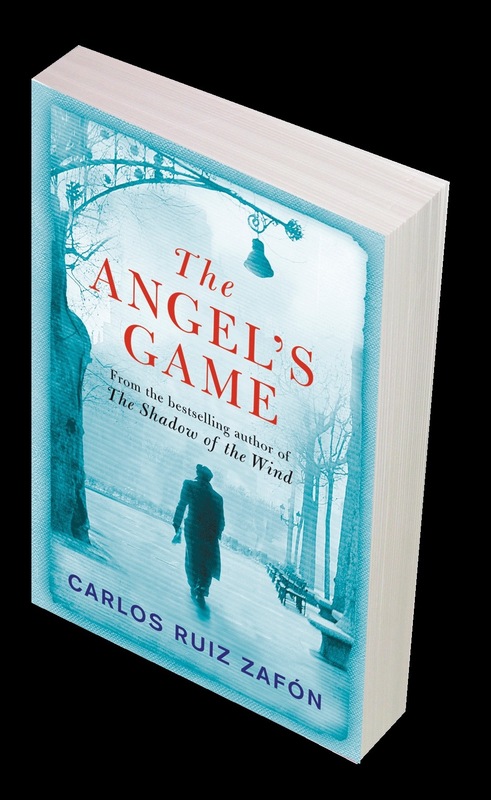 Right now, two minutes ago I have finished The Angel’s game by Carlos Ruiz Zafon. Man, that is some work. I can’t even express what this book did to me. What do you mean you’ve never heard of it?? This is one of the best pieces of art I’ve ever laid hands on. Seriously. The story .. It just feels real. I’m smiling between tears because I’ve lost a friend I have been in love with for over 400 pages, just as I am happy that I can turn to those 400 pages any day and live his adventure all over again. If you haven’t read it yet do so immediately. It will change your life, I promise you. I envy you the thrill that you will discover in the story. Because to me it’s not even just a book anymore. It became a friend, a fortune, a bliss. I bet that we all had that fluffy friend in our childhood, a bear, a lion, a tiger. The small, quiet friend we used to hold in our arms when we were sad, take to the table, talk to. Reading this may have opened you old memories, happy ones I hope. What does it mean to ‘adopt’? 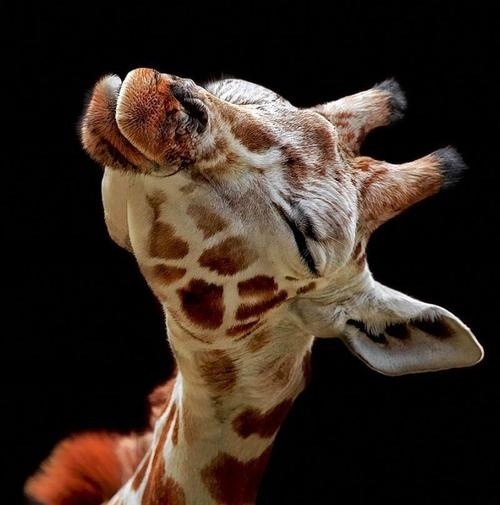 You buy a new fluffy friend ( for yourself, or a kid ) and help preserving their species. You even receive an adoption card and an info card about the species you adopt! If you’re interested you can find more about it here. P.S. : You can even adopt a red panda!!! How cool is that?